The most famous barbecue story in recent Charlotte history goes like this. In 2011, then-First Lady Michelle Obama announced that the Democratic National Convention would be in Charlotte the following summer. In her praise for the city, she listed our hospitality, charm, opportunity and diversity. The comment set off a torrent of opinions on Charlotte’s barbecue, most of them negative. Even then-Mayor Anthony Foxx said he’d had great barbecue in Charlotte — that was brought in on a truck. Now, I’m not as down on Charlotte’s barbecue scene as some people. We’ve also taken a big step forward since the DNC with the opening of Midwood Smokehouse — which uses wood to cook its meat. President Barack Obama and Hillary Clinton made stops here in 2016, putting the joint on the national stage. 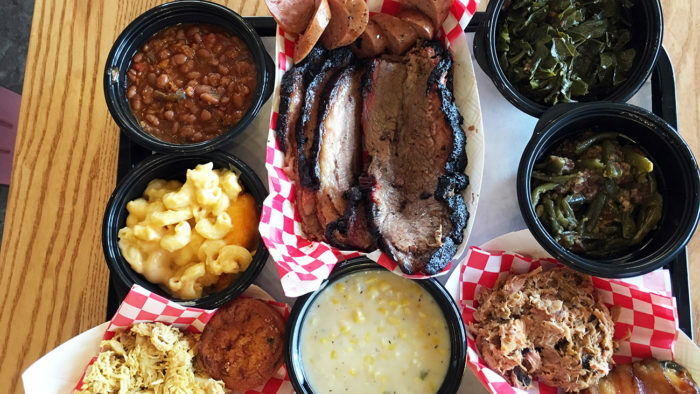 But Charlotte’s barbecue scene still doesn’t have a nationally famous spot. 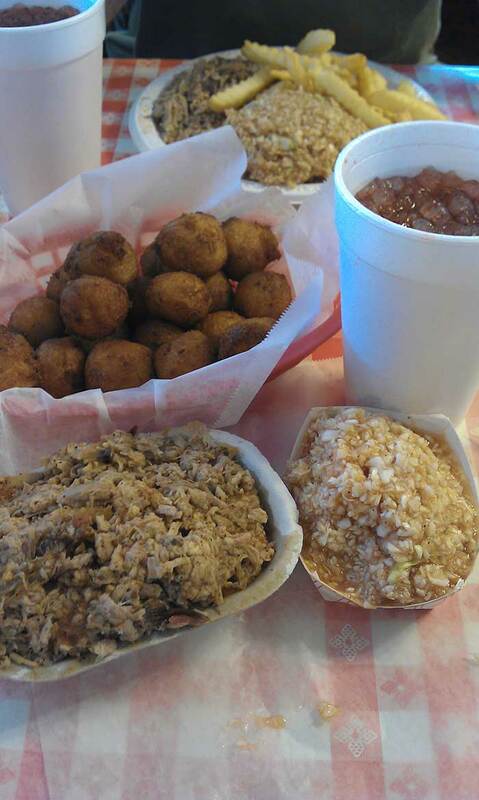 Lexington has Lexington Barbecue, also known as the Honeymonk. 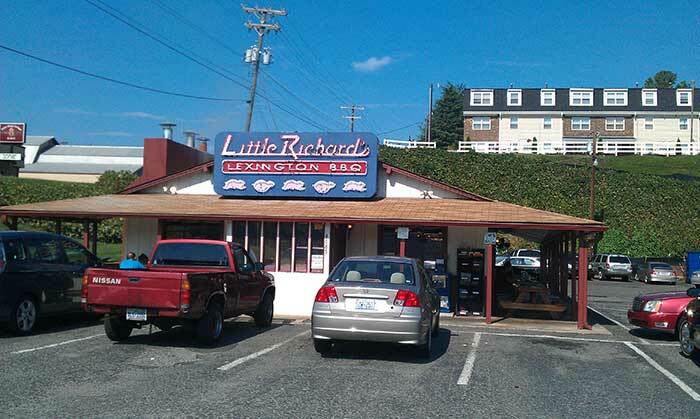 Winston-Salem has Little Richard’s. Shelby has Red Bridges. Chapel Hill has Allen & Sons. 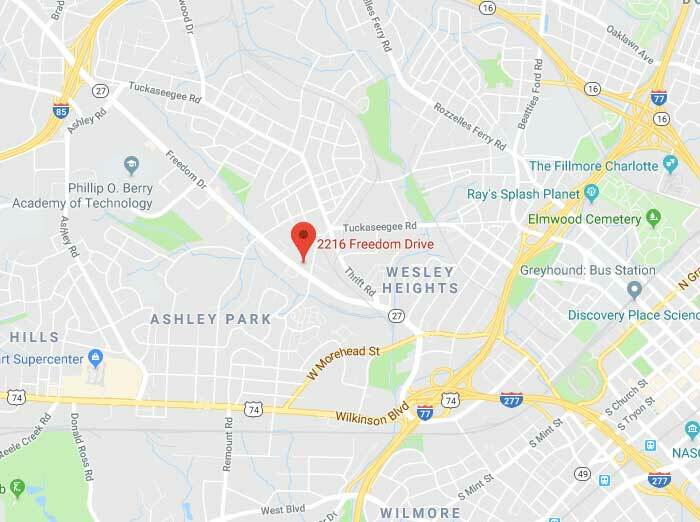 That could soon change: Noble Smoke will be opening in spring 2019 on Freedom Drive. 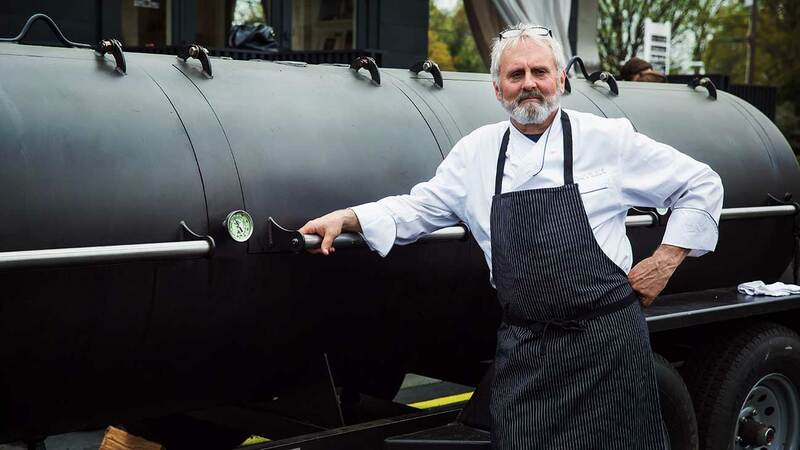 The new barbecue restaurant is the brainchild of Jim Noble, the restaurateur behind Rooster’s Wood-Fired Kitchen and King’s Kitchen. With Rooster’s, he’s already burning more wood on a daily basis than most barbecue joints. Noble has also tuned up his barbecue skills over the past few years with a mobile operation with the same name. 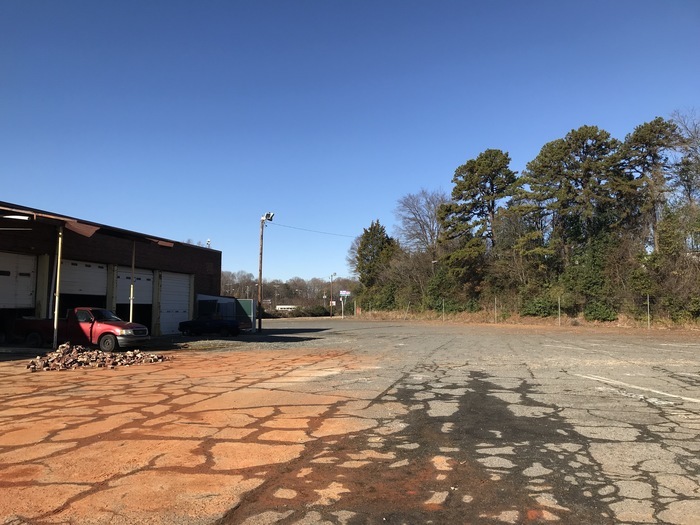 He’s a believer that Charlotte could sure use another barbecue entrant, and he’s positioning it differently from Midwood, Mac’s and Bill Spoon’s. “For one of the major cities in our state, we’re one of the most underserved in the state,” Noble said. Noble comes by his passion for barbecue honestly. He grew up in High Point, just down the road from Kepley’s Barbecue (established 1948). And his father is from the Goldsboro area, home to the famous Wilber’s Barbecue. 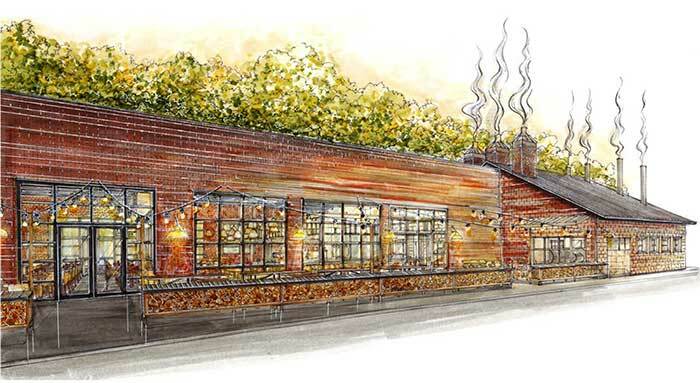 With Noble Smoke, the goal is to create a barbecue establishment that pays homage to North Carolina’s pork history while fitting into the Charlotte market. 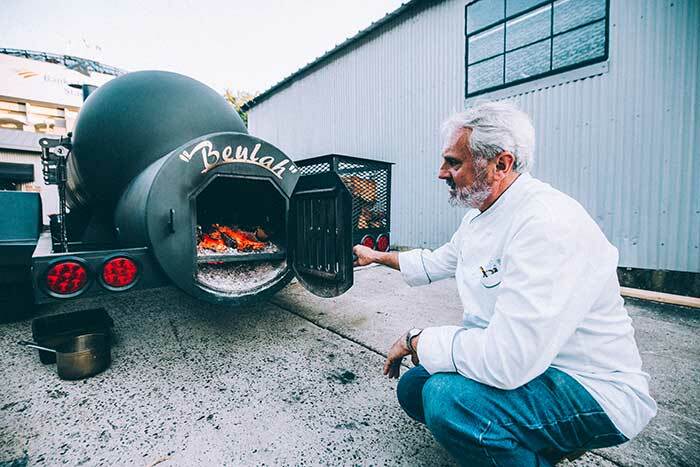 Situated in an old bus storage facility on Freedom Drive, the roll-up doors and expansive lot give the future home of Noble Smoke a location that screams barbecue. Noble jokes that all he’d really have to do is pipe in some AC and set out some picnic tables, and he could be in business. Of course, the building will get a lot more work than that. 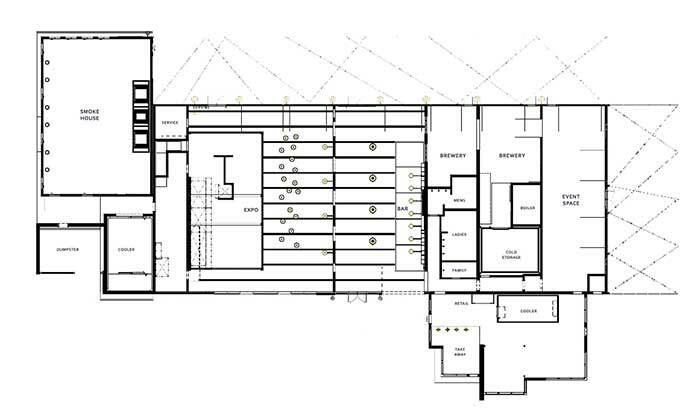 The interior will have tables set alongside three counter spaces, with visibility into the kitchen. One half of the building will be centered around the bar area. There will also be a healthy emphasis on indoor-outdoor space. 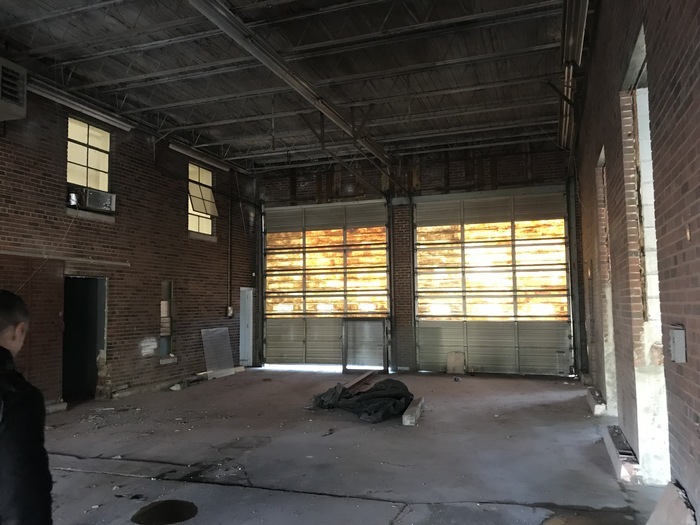 On the southeast side of the building, Hyde Brewing will set up a 10-barrel operation for brewing and aging its sour beers. Rather than the stainless steel typical in your Charlotte brewery, this will be heavy on oak barrels and foeders that will add to the ambiance. 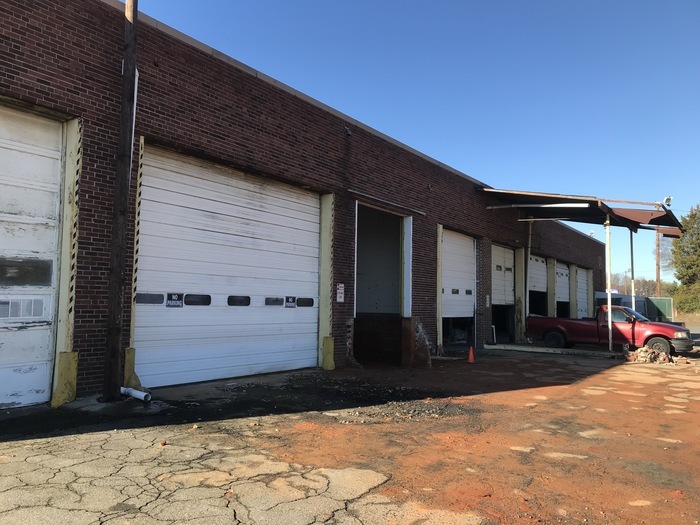 Out back will be the wood-powered smokehouse and an enormous beer garden and outdoor seating area that will likely rival Olde Mecklenburg Brewery’s. Interestingly enough, Noble had originally picked out a location near OMB in Lower South End that ended up falling through. The address he settled on hints at the ambitions Noble has for the place. It’s just a quick jump off of both I-77 and I-85, making it easy for people from around the region to stop in or for travelers passing through. “If you’re a barbecue nut, you’ll go 30 minutes out of your way to get a good plate,” he said. Here are 3 renderings of what it will look like. You’ll be swinging by for a $6 barbecue sandwich to-go. 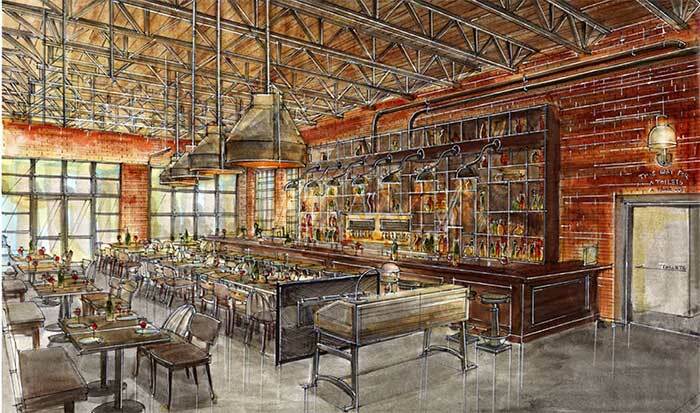 The menu and ambiance at Noble Smoke are going to be full of pleasant contrasts. 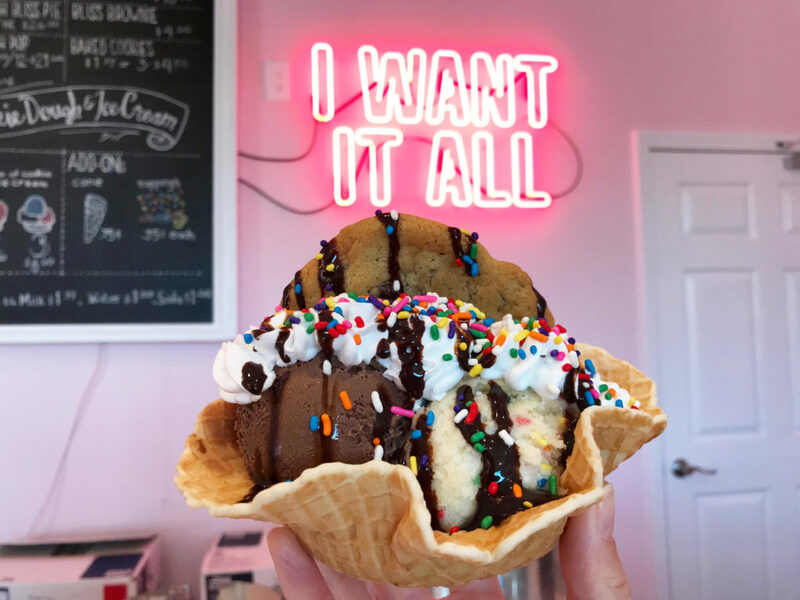 There will be full table service in the restaurant, but a grab-and-go walk-up window out front with a low-cost barbecue sandwich piled high with 5 ounces of pork. There will be traditional barbecue sides like slaw and mac and cheese but also healthier options like roasted beets and kale salad. There will be 20+ taps of craft beer and high-end bourbon at the bar, as well as sweet tea. Noble Smoke won’t feel fancy, but there will be a wine program. Traditional Carolina pulled pork will share a table with Texas brisket. And in the parking lot, Noble says to expect to see a beat-up pickup truck parked next to a Mercedes. 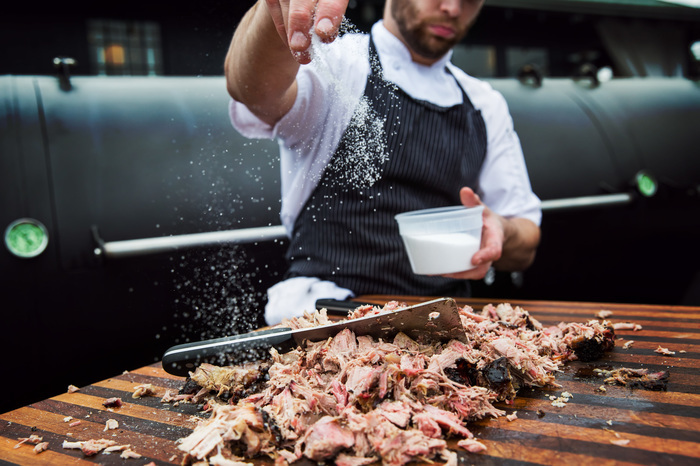 Expect Noble Smoke to be steeped in barbecue history. Noble has a hearty appreciation for barbecue history, and he’s far from pronouncing himself a barbecue king at this stage in the game. To that end, one counter will be outfitted with chairs marked with the name of a barbecue legend — people like Wayne Monk of Lexington Barbecue, Warner Stamey of Stamey’s in Greensboro, and Jeff Swicegood, who is credited with opening the first standalone barbecue restaurant in the state. The Noble name might not reach those lofty heights, but maybe it will. At the very least, I believe Noble Smoke will have a great chance at becoming a cornerstone of North Carolina’s barbecue scene.